This is a pre-order item. Our expected ship date is June 14. We recommend pre-ordering early to lock in today's price and to avoid potential sellouts. 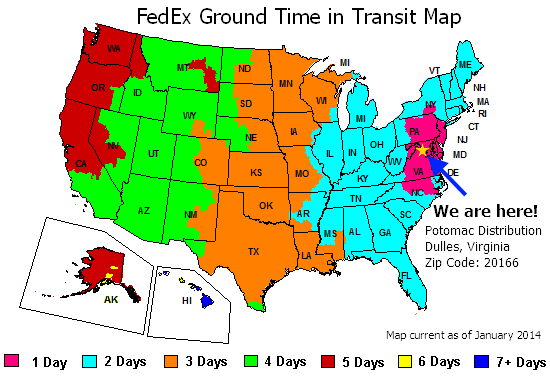 A deposit of only 10% is required now, the remaining 90% is due when we are ready to ship. Each $79 box contains 6 decks. Each deck contains 50 cards. We will all do Starlight! The Curtain of the Stage of Fate opens, in Weiss Schwarz! 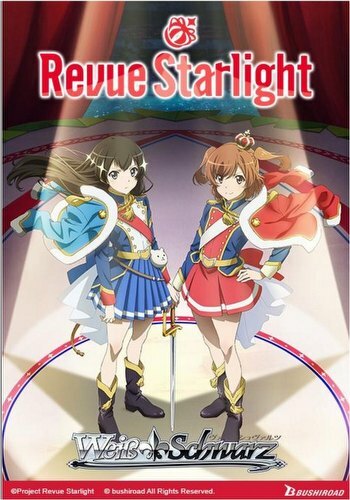 Revue Starlight, the multi-dimensional series that is a musical AND anime, debuts on a new stage! Will the Stage Girls' performance be as blindingly brilliant? Each Weiss Schwarz: Revue Starlight trial deck box contains 6 decks. Each deck includes 50 cards, a rules sheet, a playmat, and a deck manual. There are 22 different cards. Look for signed cards from the voice cast - Momoyo Koyama (as Karen Aijo) and Suzuko Mimori (as Hikari Kagura). Every deck contains 2 shiny cards! In addition, every deck has a chance to contain RRR parallel cards with special embossing (7 different cards available).